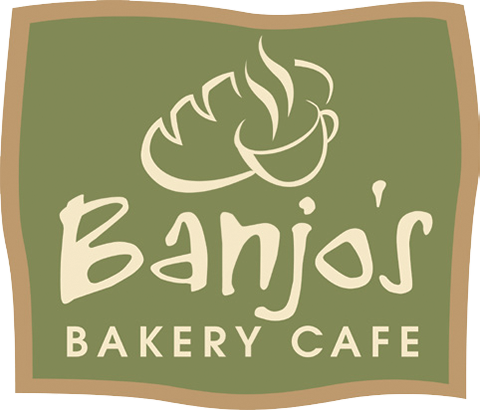 At Banjo’s we love to make your life easier with our range of handmade sandwiches, savouries and sweets. We believe it is important to eat a balanced diet and foods made from natural ingredients wherever possible. Eating habits are formed early in life, so by packing a healthy lunchbox helps to send a positive and powerful message to our children. What’s more, we want kids to get in the habit of thinking ‘what is in my food?’ perfect for inquisitive minds. Be mindful and try to use unpackaged snacks – more often than not you will get better value, better nutrition and it’s better for our environment. Simply click the button below to find out more about how to get your school, sporting team or club involved!